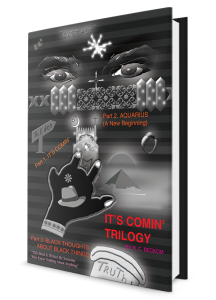 Witness as author R. C. Beckom explains that It’s Comin’. Copyright © 2016. R. C. Beckom. All rights reserved.